Scientists need YOUR help in studying plants everywhere, including your own neighborhood! Join us for an introduction to botany, the study of plants. You’ll study plants under a microscope and go on a short walk to discover different plant species. 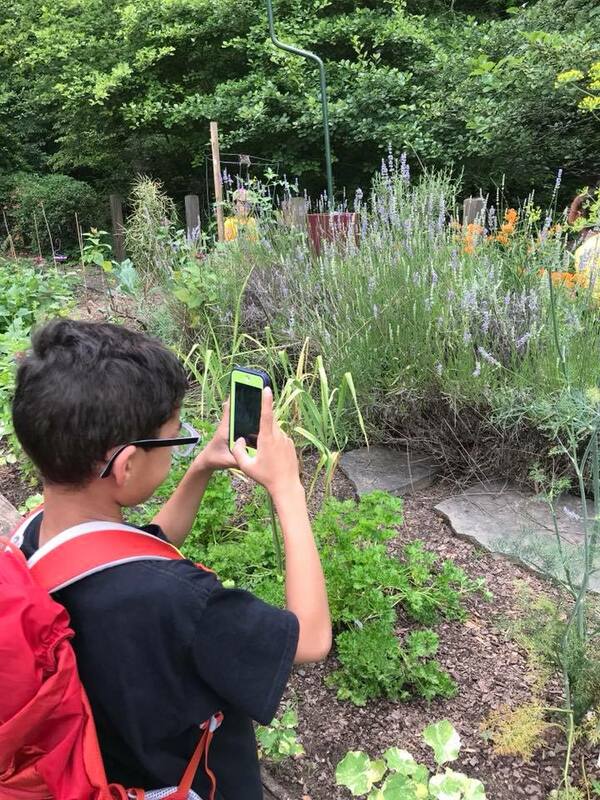 You can also join our crew of ecoEXPLORERS — kids who submit observations of plants and animals for scientists to study and earn prizes while they do it. Find out how you can earn your Botany Field Badge and a free pass to our Botany Season Summit event on June 1st. For ages 5 to 13 but all ages are welcome to attend.